Our student body is unique. Our Tutor Training Workshop provides specific training on how to teach low literate adults. It prepares you to develop lesson plans, locate appropriate educational resources, and feel confident in the classroom. 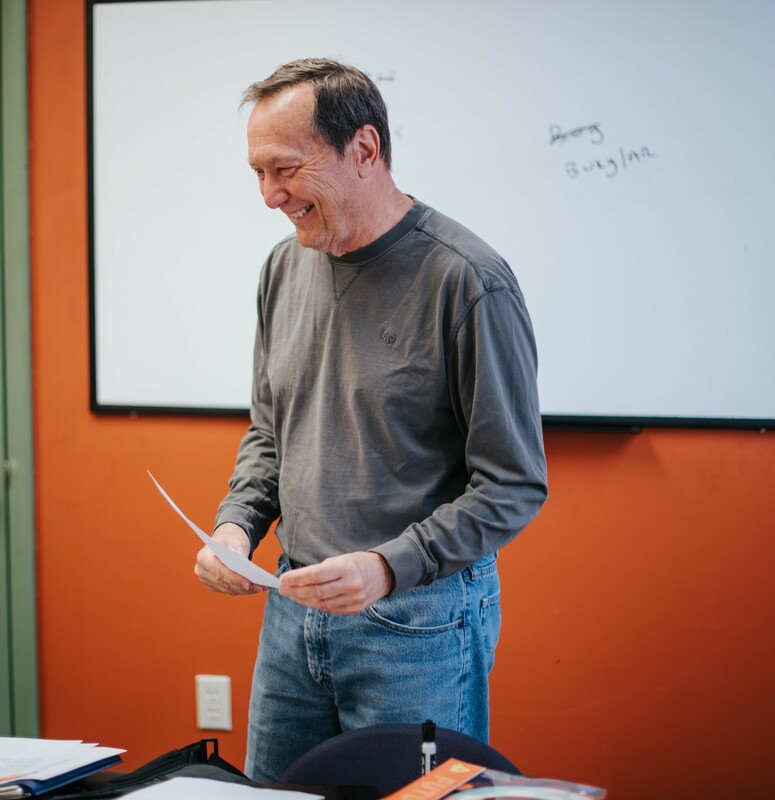 Training workshops are offered each year during the Fall, Winter, and Spring at our Hartford Literacy Center. Once all training requirements are fulfilled, tutors can begin teaching at the start of the next term. To get started, fill out a Volunteer Application here!